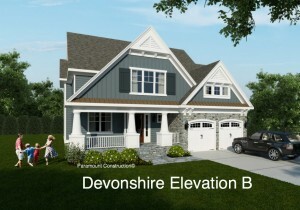 Green Acres New Home To Be Built | THE LARGEST LIST OF NEW HOMES AND BUILDING LOTS FOR SALE IN BETHESDA, CHEVY CHASE AND WASHINGTON D.C. ! Great lot in Green Acres neighborhood. lot. Plenty of time to customize. amenities of the new home. 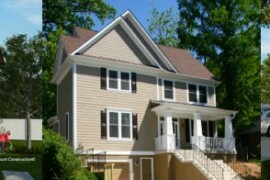 Call 301-525-4884 for more information.